The Friendlies Physiotherapy Service is made up of Physiotherapists, Occupational Therapist and a Podiatrist. Find out more about them and their interests. Matt graduated from Sydney University in 1998 and completed several years in a large teaching hospital in Sydney, working in areas including orthopaedics, neurology, outpatient care, cardiac and pulmonary rehab and hydrotherapy. 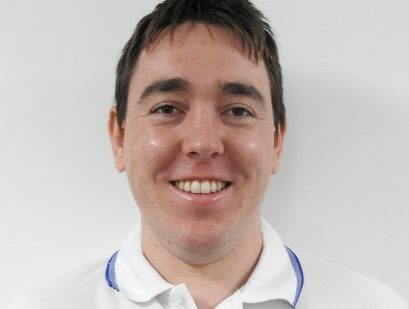 He received further training in Muscle Energy Techniques (MET), Dry Needling, Swimming, running and cycling biomechanical analysis training and plaster and synthetic casting. Working for an exclusive secondary school managing their rugby team and providing game-day taping and assessments as well as post-game injury assessment. Two years working in both public and private hospitals throughout the UK. 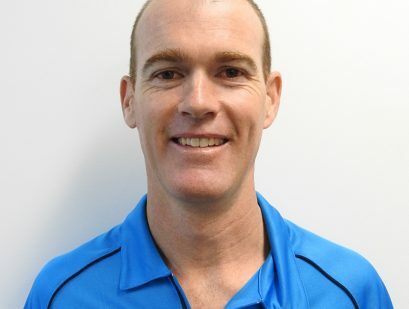 At The Friendlies, Matt has developed the Physiotherapy and Allied Health service as well as assisted with the CQU Australia physiotherapy program. He enjoys all types of patient conditions but gains the most satisfaction from enabling people to return to their desired level of performance, whether that is walking or competition. Areas of Interest: Matt has a keen interest in running and riding injuries and has completed several course assessments of bike and running biomechanics as well as swimming biomechanics. Areas of Speciality: Dry needling, casting (plaster and synthetic), injury screening for running and swimming, muscle energy techniques for thoracic, lumbar and pelvic areas, joint replacement rehabilitation. Matt loves running and touch football. 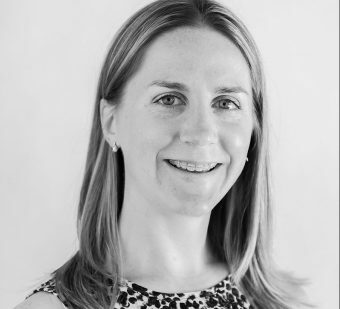 Ellen has a Bachelor of Physiotherapy and has also completed a Level 1 Qualification in acupuncture and dry needling as well as continence and women’s health. She also has qualifications in muscle energy techniques for the pelvis and lumbar spine, dynamic taping and casting. 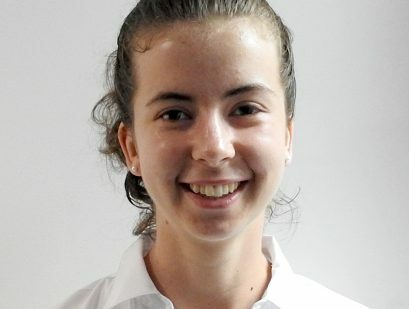 Before joining The Friendlies team, Ellen completed 12 months at the John Hunter Hospital in Newcastle gaining experience across cardiorespiratory, orthopaedics and neurology, including a rural rotation in Musswellbrook. Ellen began work at The Friendlies in 2013 and said she loves the team work and variety. When not at work, Ellen loves being outdoors and playing sport, including netball, touch football, oz tag and kayaking. She can also be found walking her two boxer dogs. 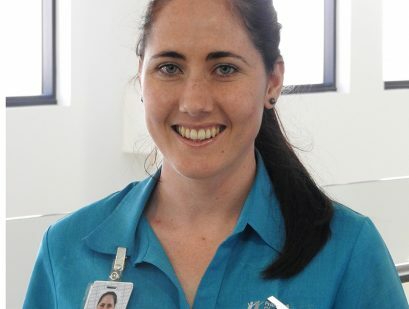 Sara has a Bachelor of Physiotherapy and worked for Queensland Health for two years in Warwick before joining The Friendlies almost 10 years ago. 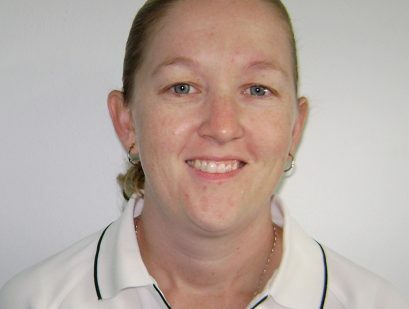 During her career, Sara has also travelled as a physio with the Queensland Junior Soccer Girls team to the national titles. Sara also specialises in women’s health including pre- and post-natal, pelvic floor and bladder retraining. Outside of work, Sara was heavily involved in soccer before having children and used to referee internationally. Now she loves all sports and fishing. 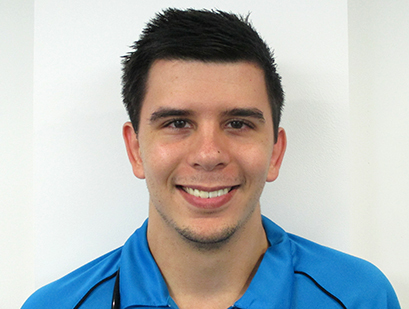 Jordan has a Bachelor of Physiotherapy and a Diploma of Sports Development. He is a Bundaberg local, having completed all his schooling and university education here. Jordan says his passion is to work with patients to improve their quality of life, whether that is by decreasing pain, improving function or returning to sports activities. Thomas has a Bachelor of Psychology and a Bachelor of Physiotherapy and started work with The Friendlies in January 2017. Outside of work, Thomas loves to play soccer and is preparing to become a father for the first time. 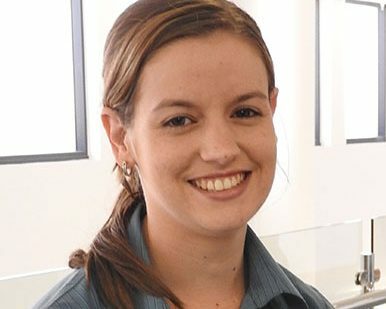 Rachael has a Bachelor of Occupational Therapy from the University of Queensland, which saw her gain experience in a variety of areas during clinical placements. She started at The Friendlies in early 2015 part time, while also working part time at the AEIOU Foundation for Children with Autism. Rachael has developed Occupational Therapy at the Friendlies Physiotherapy Service into a full-time service. When not at work, Rachael loves to play hockey and is learning to play the ukulele. She is also able to provide footwear advice, prescribe custom made orthotics and offers LASER to assist in managing musculoskeletal injuries and will be training in the use of dry needling in November 2016.